"There is no greater agony than bearing an untold story inside." The above quote is more than words, it is what compelled me to tell my story as well. It has always been my passion to provide people with direction and guidance to make quality choices when it comes to living healthier lives. This culminated in years of research and study to organize a "common sense" resource guide for those interested in obtaining optimal health and finding harmony in body, mind and spirit. 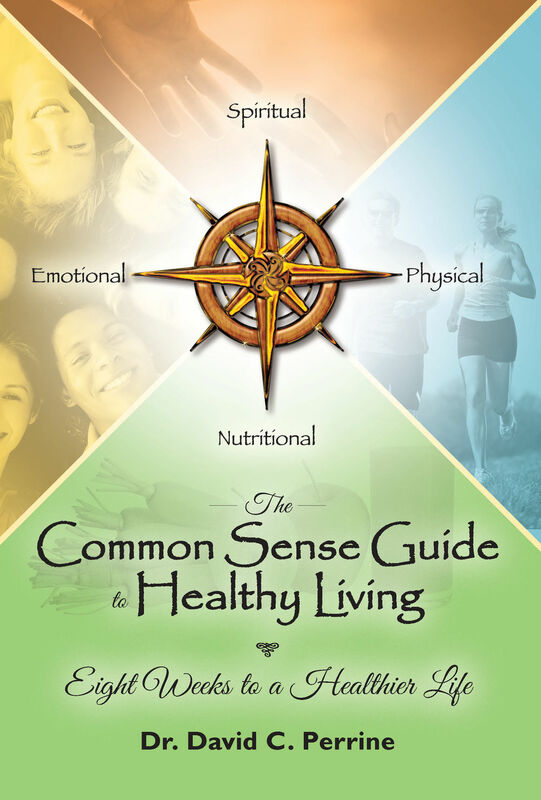 The Common Sense Guide to Healthy Living provides you with a simple, yet comprehensive approach to complete wellbeing―physically, nutritionally, emotionally, and spiritually. Containing the key principles of health, this book presents a broad, yet straightforward wealth of information. Providing you an eight-week program with clear steps that are easy to implement, The Common Sense Guide to Healthy Living will help you transform your life.